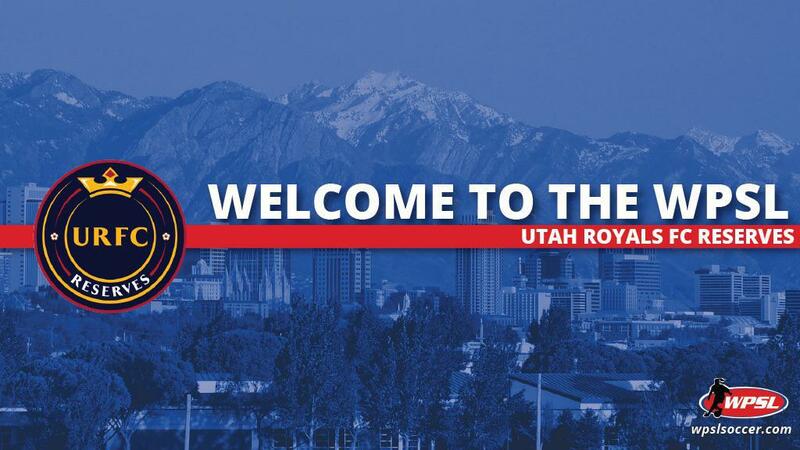 SALT LAKE CITY– Utah Royals FC, coming off a successful inaugural season in the professional National Women's Soccer League, has joined the Women's Premier Soccer League with its reserve team, the league and club announced Wednesday. Dell Loy Hansen is the owner for both the Royals and Royals Reserves. He also owns Major League Soccer club Real Salt Lake, winners of the 2009 MLS Cup. Stephanie Lee is the Royals' managing director. The Royals Reserves join the WPSL after playing the past three seasons in the UWS. They play their home matches at Rio Tinto Stadium in Sandy, Utah, and finished the 2018 season 4-5-1. The club will have immediate regional rivals with the Utah Red Devils and Utah Arrows SC playing in the greater Salt Lake City Area. The club joins CAFC Ospreys (Frederica, Delaware), EGA Omaha, Alamo City SC (San Antonio), Wake FC (Raleigh, North Carolina), ASC San Diego, EPIC Sport Management (Victoria, British Columbia), Indios Denver FC, FC Arizona Women (Phoenix), Charlotte Eagles, Philadelphia Lone Star FC and North Alabama SC as announced 2019 expansion clubs.